Two newcomers from Brazil , are ready to let you taste their young and fresh sound , let yourself and go on their journey ! 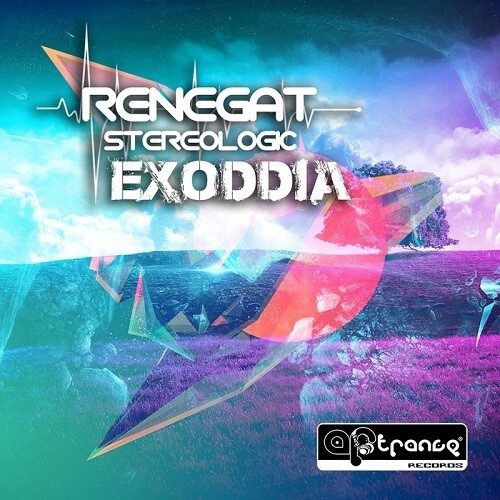 Renegat & Stereologic - Exoddia. Enjoy!